4k00:294K. Summer nature landscape, moving by trees, fields, meadows, forest lake, dolly, steadicam. 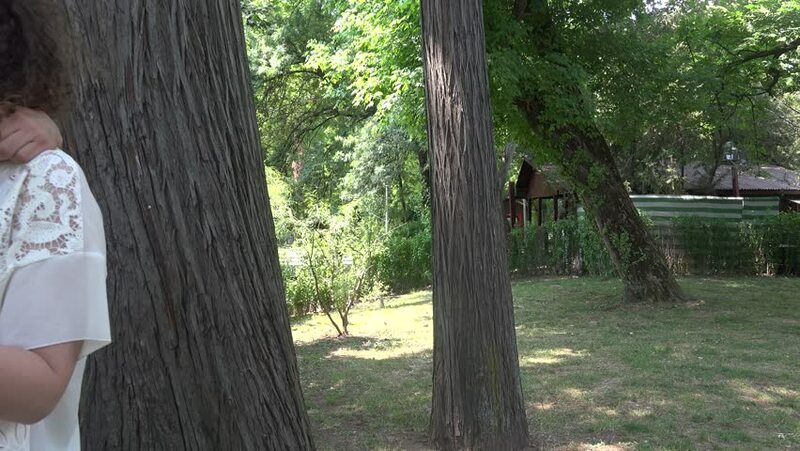 hd00:10Trees swaying from the wind in a metasequoia forest on a sunny summer day.